What Is Our Difference From Others ? Sighting the economic conditions in the world today, it is empirical that only a model that connects us with each other can work out in the present condition and our business model following in the same footsteps does just that! Members of the community can now sign in with us and offer their services at their own personal convenience. Not only is this an opportunity to earn yourself a living, you serve the community as well through offering reliable, cost-effective services. And while we ensure that every member of ours caters to the strict criteria of deliverers, our customers benefit from the timely and affordable delivery services always. 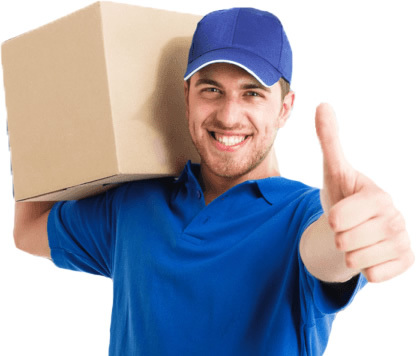 Based on your convenience, we deliver packages as quickly as possible, using our unique pick and drop business model. We do not ask our clients to book in advance or plan the delivery ahead of time. Our community workforce allows packages to be delivered even after working hours, providing flexibility of time. You may choose various types of delivery vehicles provided from our community.